Our experienced and professional driving instructors in Wellingborough teach you 3x faster than any other driving school in Wellingborough. We offer beginners pass plus refresher motorway and taxi driving lessons in Wellingborough . Highly recommended driving school in Wellingborough with highest first time pass rate. We expertise in local test routes. Also we provide low cost and well tailored Intensive Driving Courses in Wellingborough if you are looking to pass in 1-2 weeks time. We offer discount on block booking. 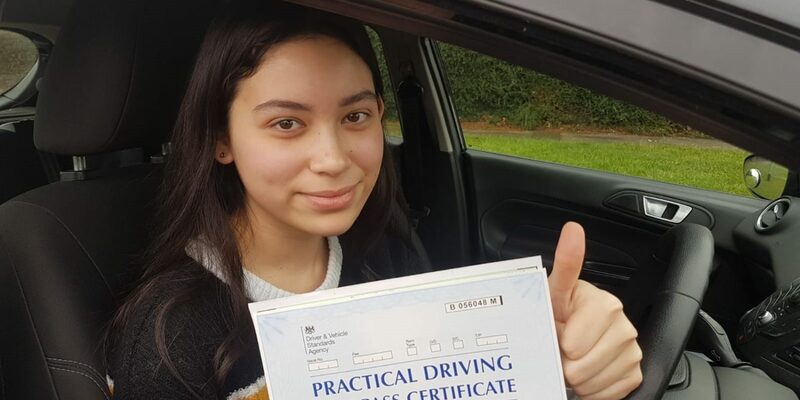 Contact leading driving school for local driving instructors and cheap driving lessons in Wellingborough Wollaston Rushden Wilby Great Doddington Irchester Hardwick and surrounding areas. Very helpful instructor, teaches at a great pace with constructive comments! 1st time pass too! My partner had driving lessons over a year previously but was lacking confidence. He booked one of the intensive driving courses in Wellingborough and passed on his first attempt. Best driving school in Wellingborough. Best driving school in Wellingborough. Very good and friendly instructor, I passed my test first time. he explained everything in detail, countless times if necessary. Very nice person, on time and affordable. Thank you! Passed 1st time with only 1 minor! Massive thank you to Zaheer who was lovely, always made me feel comfortable & was patient with me. You learn so much more stuff in one lesson with him that you would with most driving instructors!